We know your time is valuable. Why should you get a separate bill for each individual meter? That means more time, more stamps, more checks to write! 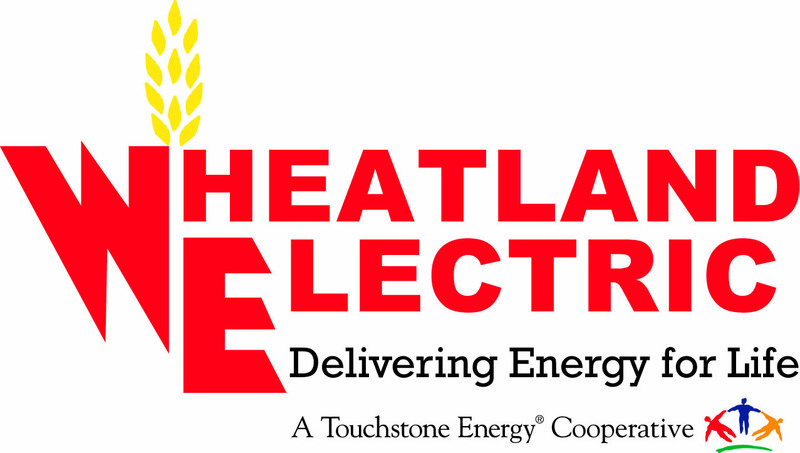 Wheatland Electric gives you the ability to see all your electric services on one bill - write one check - lick one stamp! 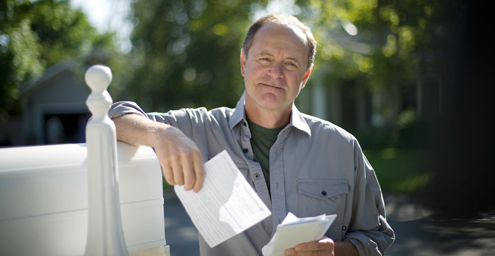 If you have multiple electric services, you can ask for Invoice Billing. We will consolidate all of your bills on one form. Internet service with Wheatland Broadband is ineligible for this opportunity. 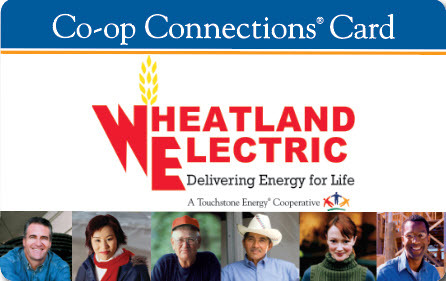 Contact the main Wheatland Electric office via phone to make arrangements.